NEXT MEETING on TUESDAY 15th JANUARY at 7.30pm. 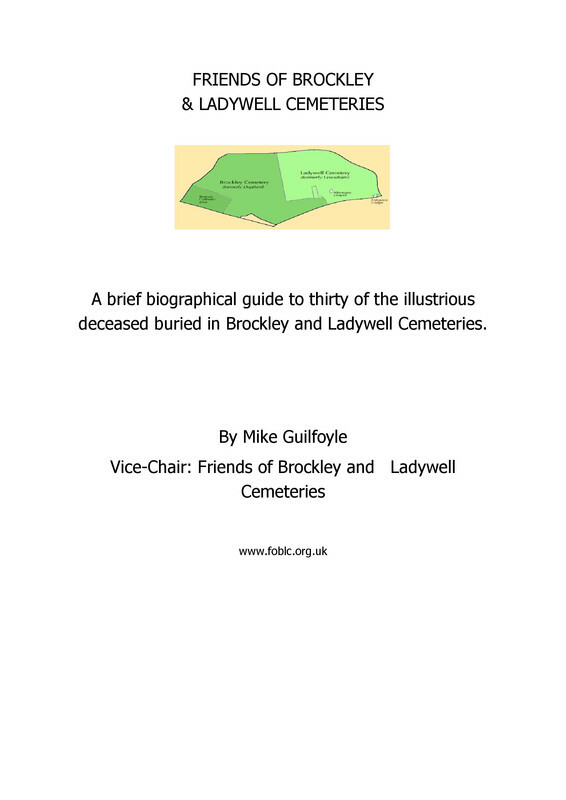 The meeting will be held in the Chapel in the Ladywell Cemetery. 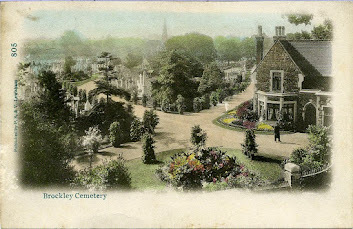 Please enter via the gate on Brockley Grove, opposite Henryson Road, and nearly opposite Gordonbrock School. Please wear warm clothes, and take care on the path within the Cemetery. We expect to be working in Brockley A-CON (the circular section, divided into quadrants), as in October last year (and January and February). The work is once again cutting back the sycamore saplings which regrow each year. Hopefully we’ll have more success in inhibiting regrowth this time. Please bring your own tools (loppers, secateurs, handsaws) if you can.